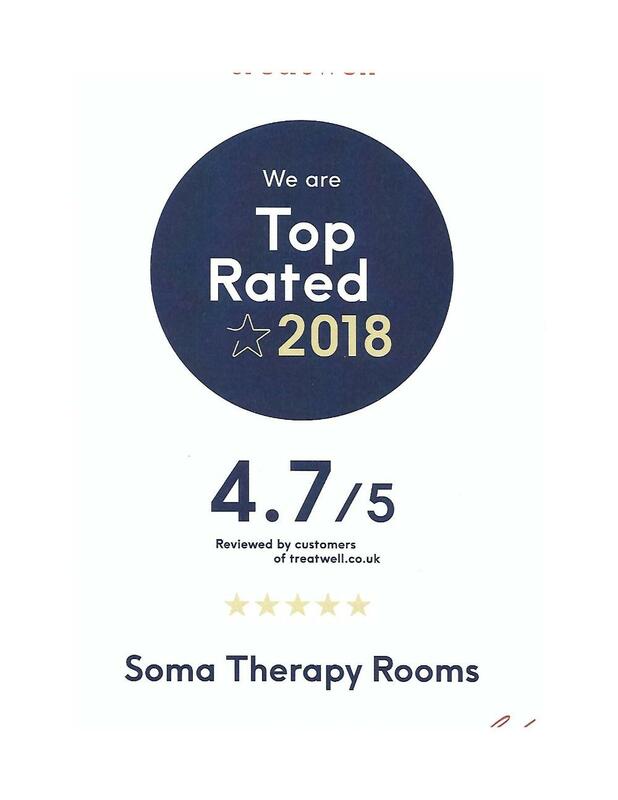 Somatherapy is an award winning massage and Reflexology centre in Islington , London. It is a centre for independent therapists. All therapists are fully qualified and experienced in they're skills. As a team we bring vast experience in complementary therapies and massage.Our aim is to create a welcoming, warm and safe environment. Our goal is to provide the best possible treatment and care for you. Reflexology is a complementary treatment that dates back 5000 years. Evidence of its use has been found on Ancient Egyptian papyrus and scripts and charts in China. It works by stimulating a series of pressure points in the feet that correspond with different areas of the body. Reflexology is a holistic therapy that benefits your entire being. It can be used for treating a wide range of imbalances and ailments, such as blood pressure, stress, diabetes, fertility and migraines. It is used for total balance and well-being of mind and body, helping the body to heal itself. A great way to discover the benefits and feel of reflexology. A wonderful sensation that leaves your mind and body feeling refreshed and relaxed. A full hour’s treatment gives more time to work on any imbalances or blockages. We take a client background to give a clear understanding of areas to focus on. Our fully trained and experienced therapists will make you feel revitalised by working all appropriate pressure points. A truly uplifting experience that benefits overall balance and well-being. Enjoy an hour treatment together in the same room. Enjoy a full hour’s treatment leaving you both refreshed and relaxed. Designed for relief in mid-back, upper body, head, neck and shoulders. Let us iron out your knots and stress. Deep tissue remedial while being relaxing. We have a range of massages available and we make sure your receive the treatment best suited for you. Home visits are available. Please ring us to arrange an appointment. Please contact us for a full list of treatments. You will be directed to our partners at Treatwell who will complete your booking.